There is an important distinction between “mixed-media” artworks and “multimedia art”. Mixed media tends to refer to a work of visual art that combines various traditionally distinct visual art media. 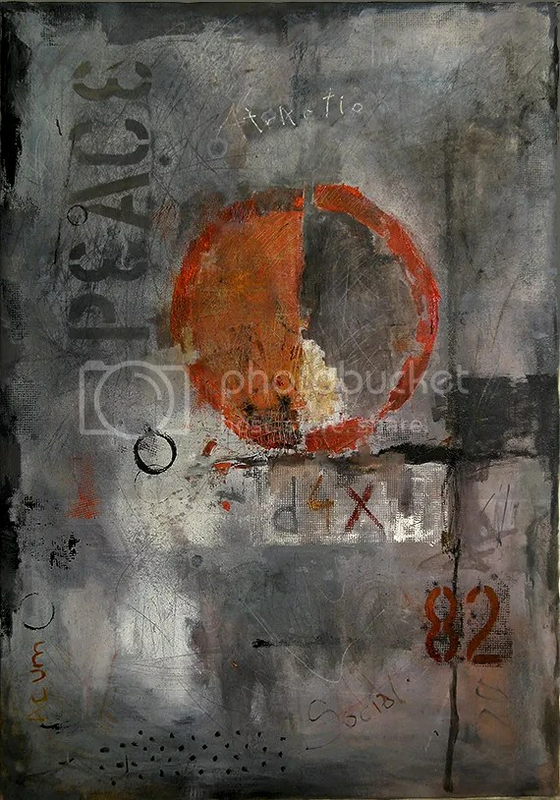 For example, a work on canvas that combines paint, ink, and collage could properly be called a “mixed media” work – but not a work of “multimedia art.” The term multimedia art implies a broader scope than mixed media, combining visual art with non-visual elements (such as recorded sound, for example) or with elements of the other arts (such as literature, drama, dance, motion graphics, music, or interactivity). When creating a painted or photographed work using mixed media it is important to choose the layers carefully and allow enough drying time between the layers to ensure the final work will have integrity. If many different media are used it is equally important to choose a sturdy foundation upon which the different layers are imposed. 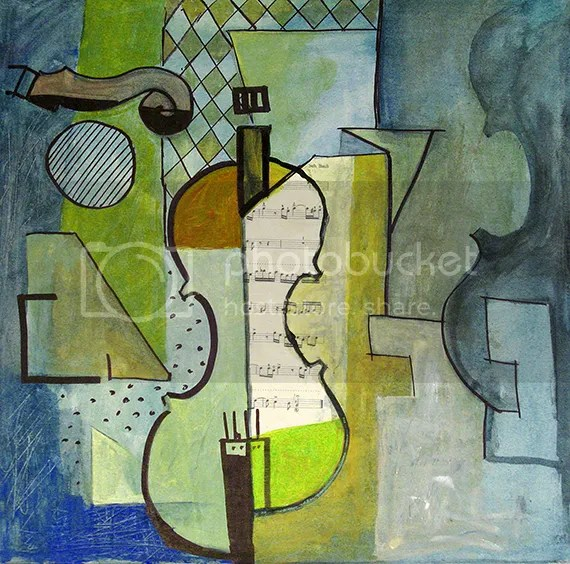 Atraction – original cubist painting of M.E. 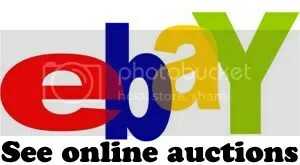 Ologeanu in a live auction on ebay ! Here is the link where you can place your bid. Be a winner! 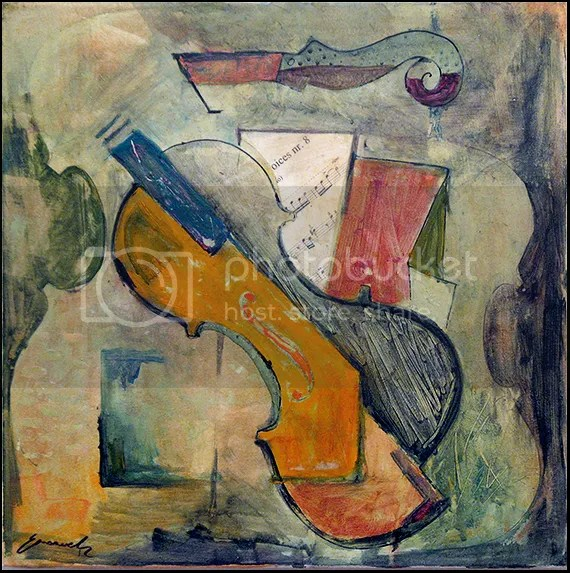 Thousand songs of a violin – cubist painting – for sale in a limited time auction! 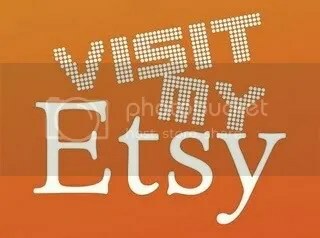 Competition – Original abstract painting – high quality print is now available! As author of this work of art I offer to anyone who wants a high quality print of this. You can order a print by clicking on the picture below. Many other works are also now available in limited edition print version. For the spring came, and my studio has become increasingly overcrowded because of the hundreds of works I have done over the years I decided to sell them to be able to release workspace. So, is your chance to buy art at a low price, DO NOT MISS OUT! Abstaract painting by Emanuel Ologeanu. 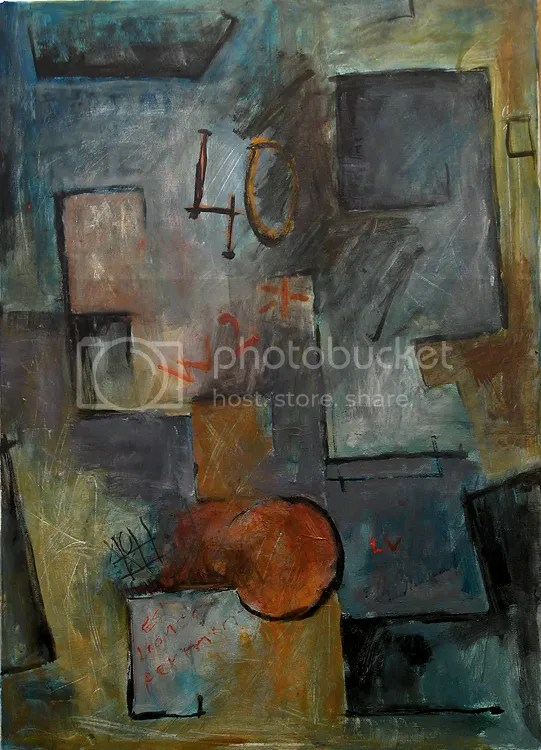 This is an abstract work by artist Emanuel Ologeanu measuring 100 cm by 95 cm and is made in oil on canvas.It’s called “City” because it suggests the daily bustle of a crowded city. Far from being an art movement confined to the annals of art history, Cubism and its legacy continue to inform the work of many contemporary artists. Not only is cubist imagery regularly used commercially but significant numbers of contemporary artists continue to draw upon it both stylistically and perhaps more importantly, theoretically. The latter contains the clue as to the reason for cubism’s enduring fascination for artists. As an essentially representational school of painting, having to come to grips with the rising importance of photography as an increasingly viable method of image making, cubism attempts to take representational imagery beyond the mechanically photographic, and to move beyond the bounds of traditional single point perspective perceived as though by a totally immobile viewer. The questions and theories which arose during the initial appearance of cubism in the early 20th century are, for many representational artists, as current today as when first proposed. SYNTHETIC CuBism. In cubist artworks, objects are broken up, analyzed, and re-assembled in an abstracted form instead of depicting objects from one viewpoint, the artist depicts the subject from a multitude of viewpoints to represent the subject in a greater context. Often the surfaces intersect at seemingly random angles, removing a coherent sense of depth. 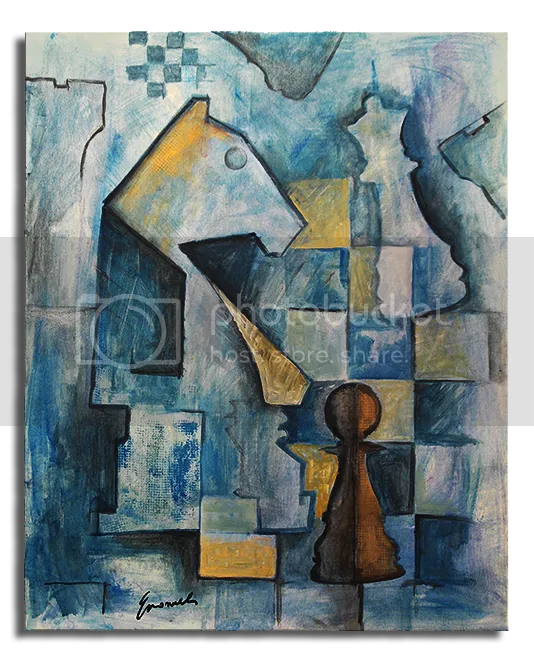 The background and object planes interpenetrate one another to create the shallow ambiguous space, one of cubism’s distinct characteristics. 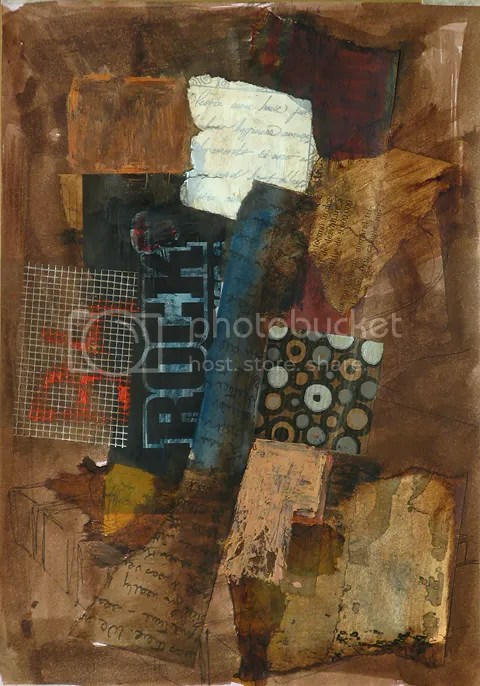 THIS ORIGINAL COLLAGE IS A 8 X11 WITH VINTAGE BOOK PAPERS AND OTHER MATERIALS. 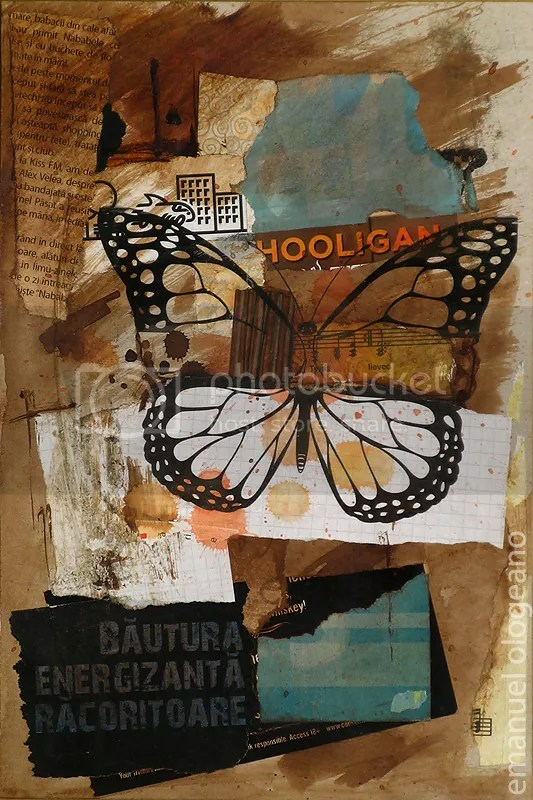 WHAT A GREAT COMBINATION OF MIXED MEDIA ART WITH VINTAGE PAPERS. YOU CAN MATTE OR FRAME THEM. *THE MATTE AND FRAME ARE NOT INCLUDED. YOU WILL LOVE HOW GREAT THIS LOOKS ON YOUR WALL. AND WHAT ABOUT THE GREAT END OF THE YEAR GIFT FOR A TEACHER OR A SHOWER OR WEDDING GIFT. A NEW COUPLE NEVER HAS ENOUGH ARTWORK. THIS CAN ALSO BE MADE WITH YOUR OWN MATERIALS OR OTHERS JUST CONVO ME. I HAVE TONS! THANK YOU FOR STOPPING BY~!! !